The human body is one of the most frail, easily-damaged items in the entire world. We suffer from innumerable diseases, broken bones, scrapes, cuts, and scratches. We could hit our head a little too hard, or maybe stay out in the cold a little too long, and our bodies will start to cease working normally. Our skin is our first line of defense against most problems, but it is also the most easily damaged of all the body. Thankfully, science has begun working on different ways to ensure we are stronger, faster, smarter, and live for longer. Here are ten body parts science intends to amazingly replace. Skin coats and protects the entire body, which means it is vital to keep safe and alive. Zhenan Boahas has developed a type of super-flexible, durable, sensitive material that can be utilized for future synthetic skin. The heart is the life-blood and main source of everything in the body. 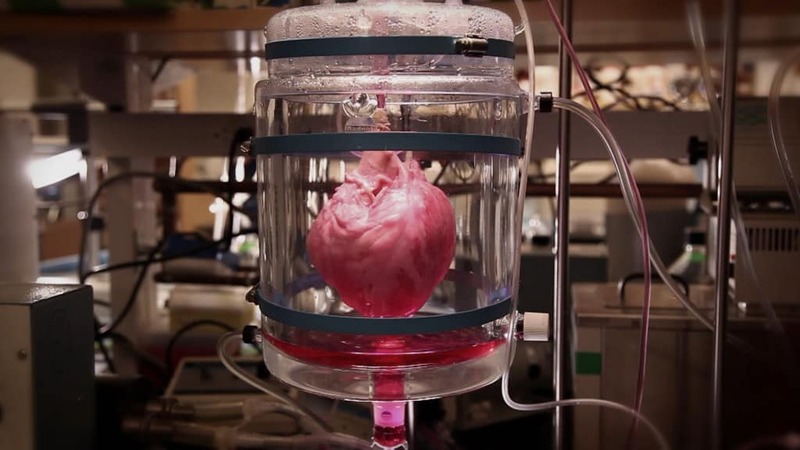 The University of Pittsburgh has a team using stem cells from skin to create a beating heart in a Petri dish. Within 20 days, the heart was beating at about 40 or 50 beats per minute. For the longest time, amputees had either nothing to replace their lost limbs or a makeshift, plastic hand, food or leg that looked like one from a mannequin. 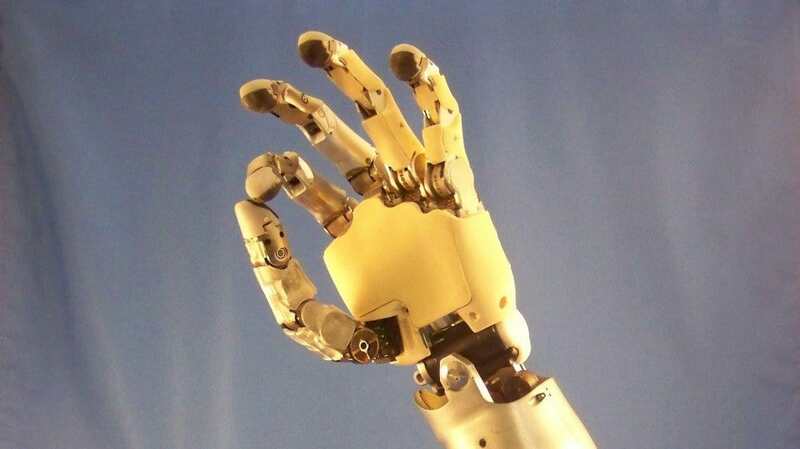 Now, thanks to a team at the University of Chicago, science has created a prosthetic hand that can sense touch. Again, an amputee has not had many options up until now. 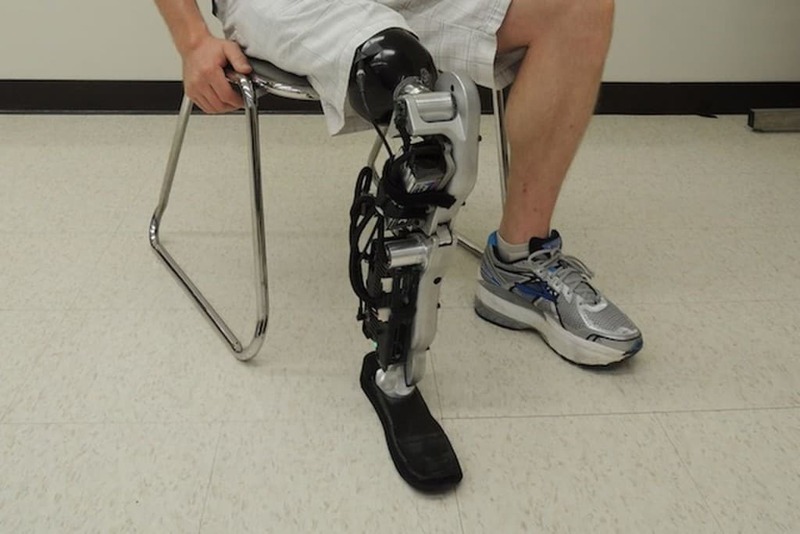 There is technology in place for a thought-controlled bionic leg controlled by the user directly. The team is working on a leg that can move 10,000 steps without having to recharge whatsoever. Brain death is one of the worst ways to suffer, as your mind slowly dies off. 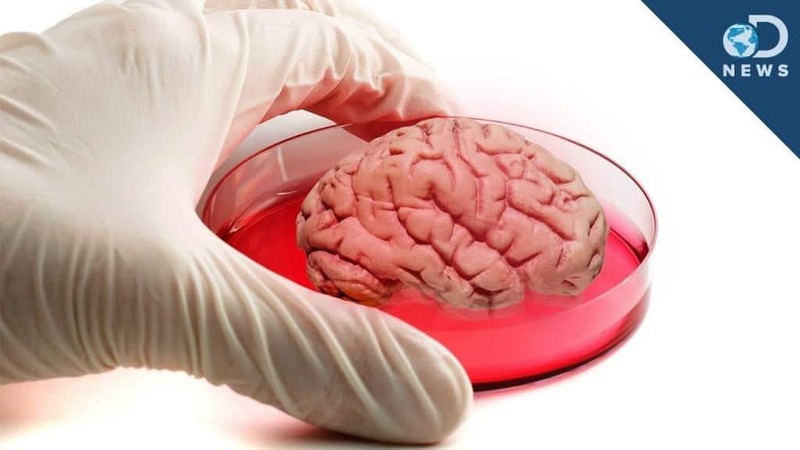 One lab has been working to create miniature human brains using stem cells in Austria. These brains are the size of peas, and cannot think whatsoever. They are still growing, though. If you lose your ear, then there is no replacement unless it can be sewn back on successfully. 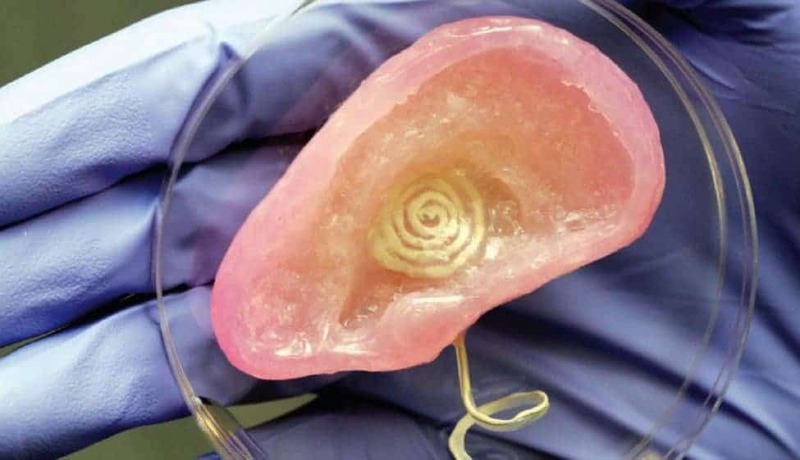 Researchers have recently had success with creating a 3D printed ear. They use real cells, which come from rats and cows, to form the ear itself. The nose is something that cannot be effectively replaced should it be lost in an accident. 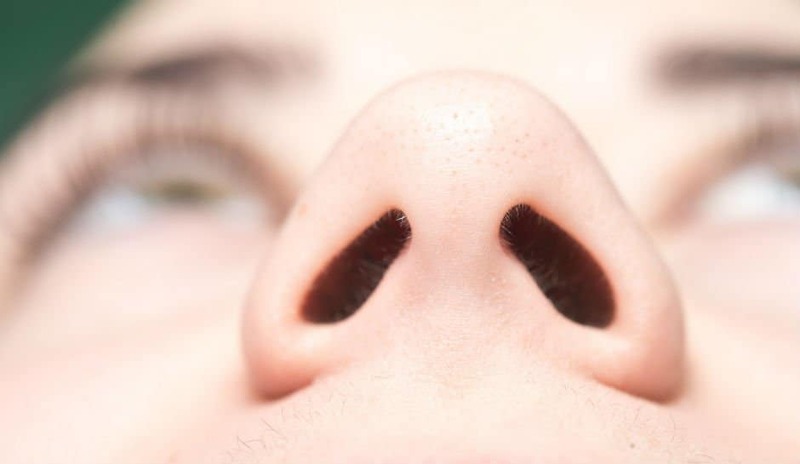 The University of Illinois, however, have been working on a nose that is capable of smelling disease and bacteria, thankfully. The pancreas is used to produce insulin, but if yours does not, then you must inject yourself regularly. 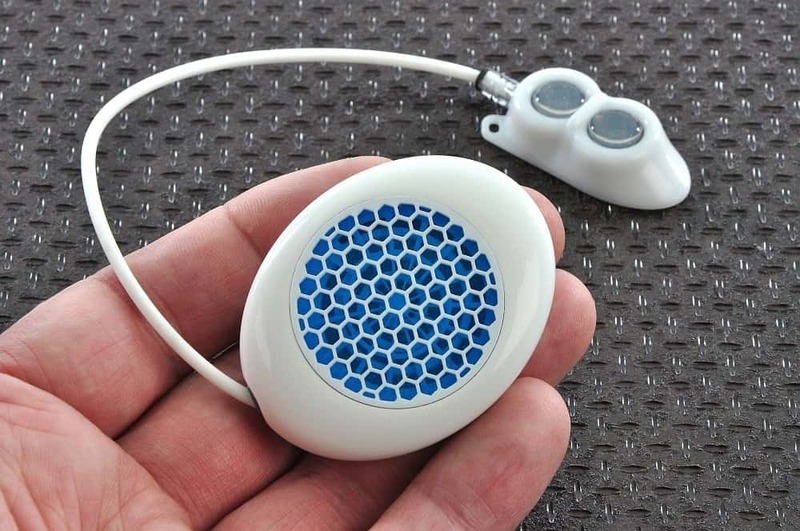 An artifical pancreas, however, would quell those issues by automatically pumping insulin into the body regularly. 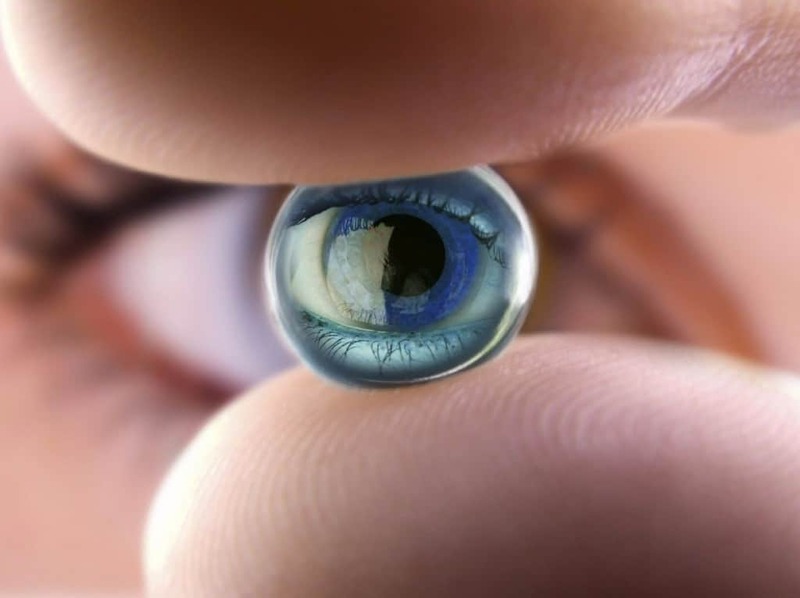 Okay, so a bionic eye would be the coolest superhuman feature ever. To successfully create an artificial eye, however, scientists need to fully understand how the retina processes the signals to and from the brain. While this has not yet been achieved, work is underway. Finnish programmer Jerry Jalava was in a motorcycle accident in 2008. He lost one of his fingers. 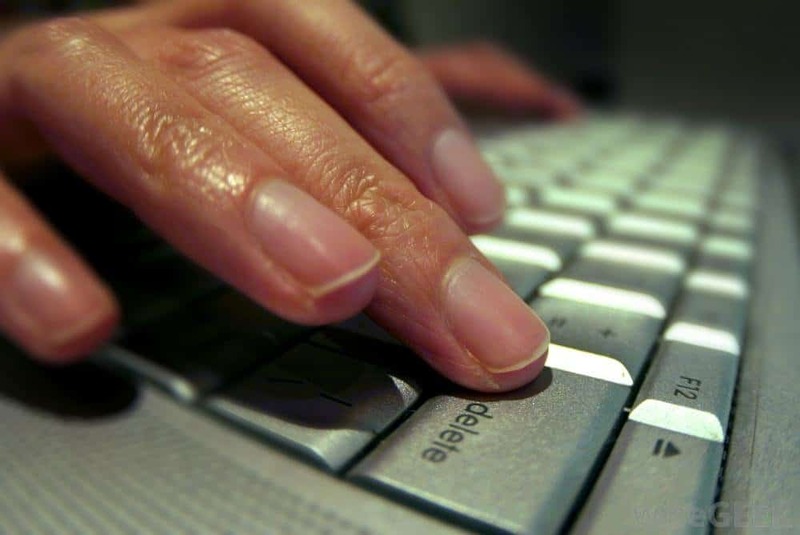 He opted to turn the missing finger into a USB drive isntead, allowing him to keep two gigabytes of digital storage space on his person at all times.